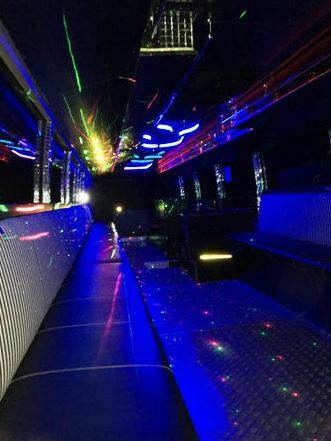 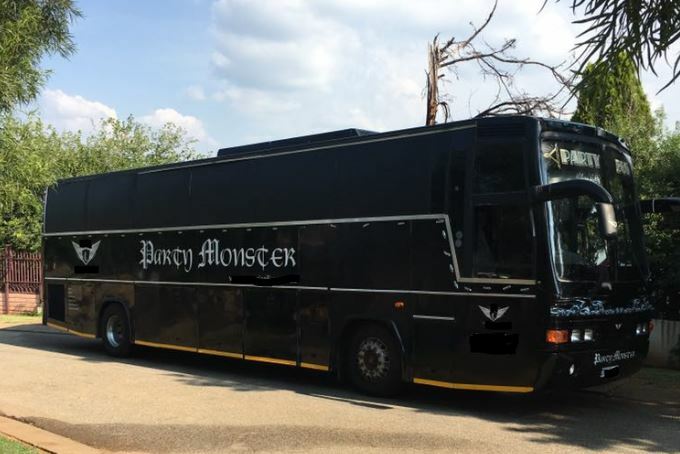 Below are images of our 40 Seater Limo Party Bus for your information. 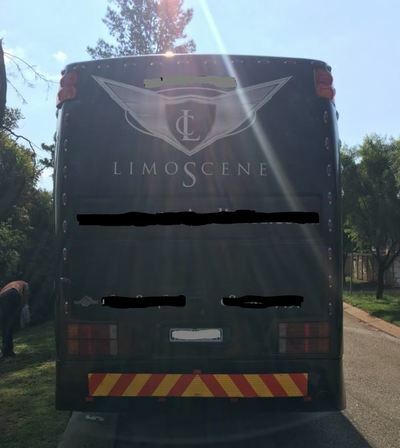 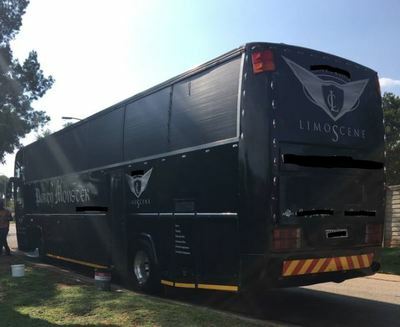 Carries 40 passengers , Chauffeur driven , Rate within 100Km round trip of either Johannesburg of Pretoria . 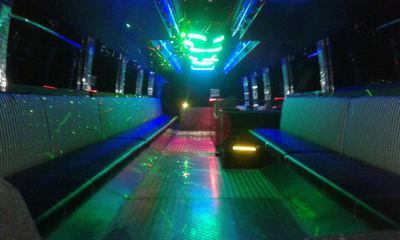 Fantastic sound system , stripper pole, Leather Interior , Lazers , air conditioning and led lightening.